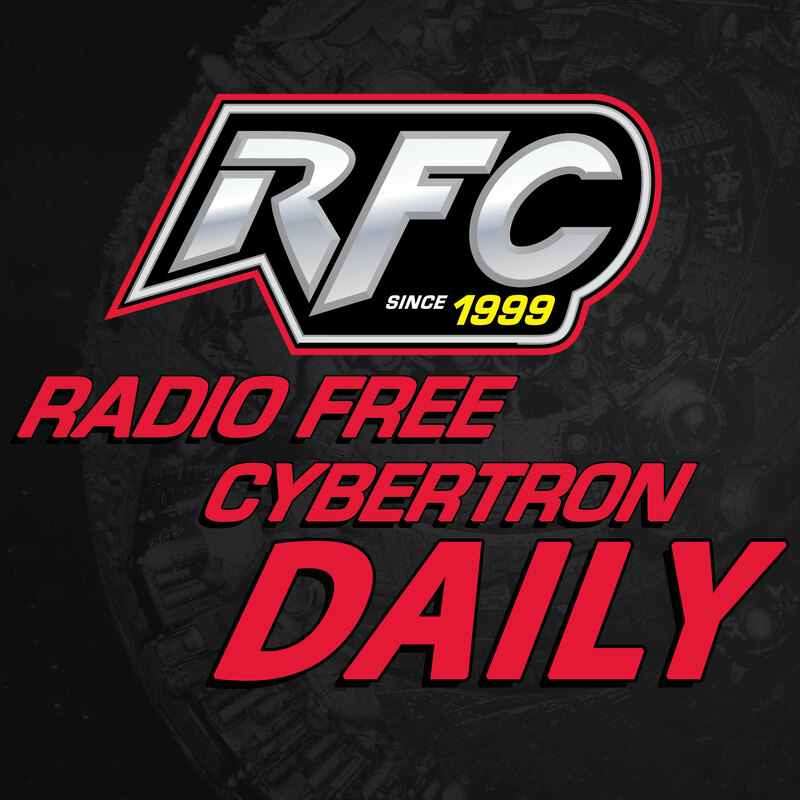 RFC Daily News Update 044 – Who got their G1 in my Studio Series? 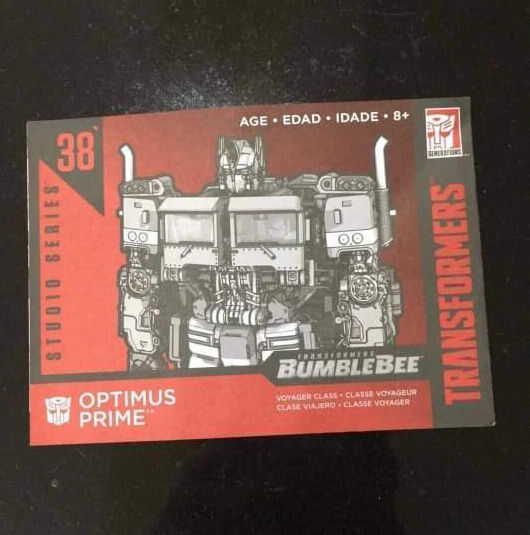 You are here: Home / Daily Transformers News (for Alexa) / RFC Daily News Update 044 – Who got their G1 in my Studio Series? 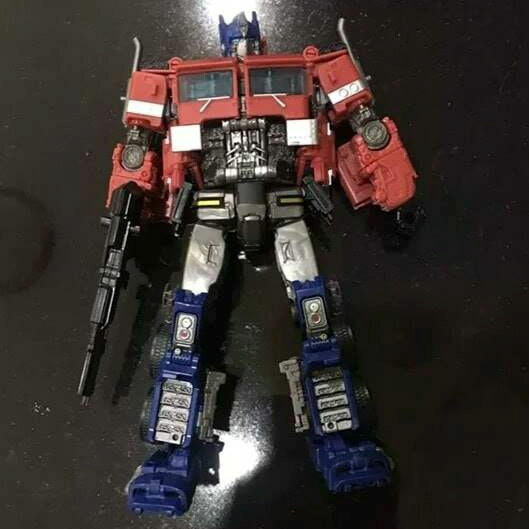 On today’s update: Studio Series 38 appears to be “G1” Optimus Prime from the Bumblebee movie!